Shedding some light on the Class of 2016! 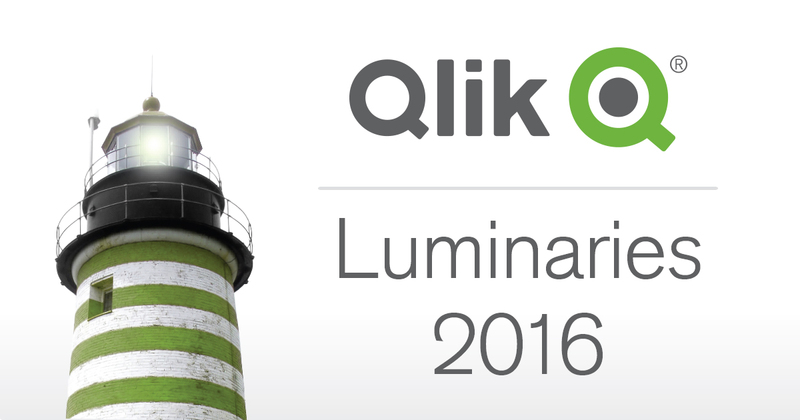 Following a fierce selection process, we are happy to announce the Qlik Luminary Class of 2016. Check out the full list here. Welcome to #TeamQlik! A yearlong accreditation, the Qlik Luminary Program is a powerful network of BI leaders and industry visionaries who are innovating with Qlik. It’s also an invaluable way for us to forge close relationships with some of our best and brightest customers, partners, and fans worldwide. Not only do Qlik Luminaries receive exclusive access to NDA strategy sessions; but they gain early access to news, VIP perks, event discounts, free training, and other benefits. They also have an opportunity to share ideas and feedback with Qlik executives who directly oversee key parts of our strategy. One notable highlight from last year was a Luminary Meetup at our Swedish office in Lund, with guests flying in from all over the world including Japan and Mexico! 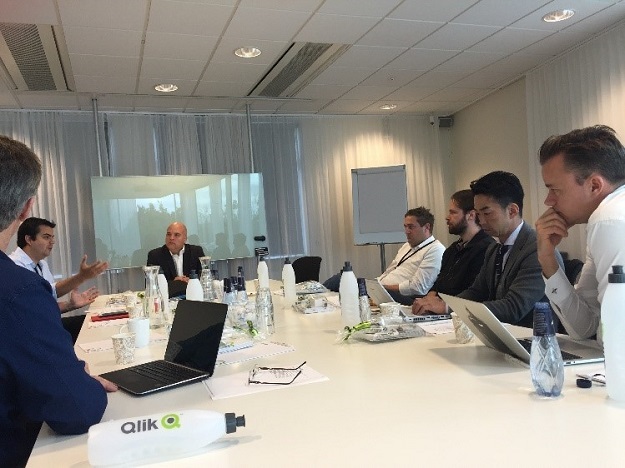 We offered an exclusive sit down with Mike Potter, SVP Global Engineering (pictured below) and other members of the R&D team to share feedback and learn firsthand what’s in store for Qlik’s product strategy. In the evening, we crashed the inaugural meeting of the Qlik Dev Group Copenhagen, followed by a night on the town. This is just one example of the fun activities included as part of the Luminary Program. Have you hugged a #QlikLuminary today? The Class of 2016 has just been named! We could not be more excited to see what 2016 will bring for our Qlik Luminaries. In the meantime, you can get to know them better by checking out a few of their blogs and social media profiles listed below.